What will $100 per day get you? Plenty, if you’re a business or agency ready to get started with advertising on Pinterest. 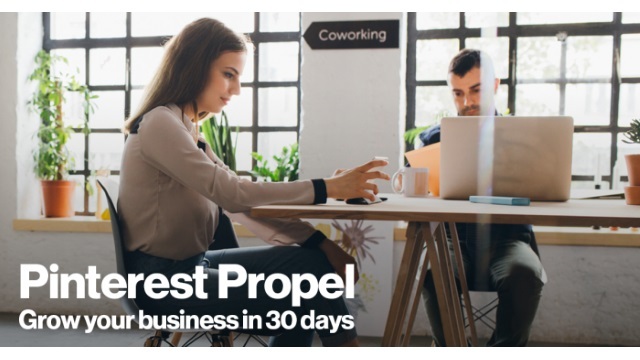 Pinterest Wednesday introduced Pinterest Propel, a program aimed at providing guidance and support to businesses and agencies in the U.S. and Canada that are new to advertising on the social network. 30 days of one-on-one phone support from Pinterest experts. Custom-made Pins to promote, made in-house by Pin Factory. 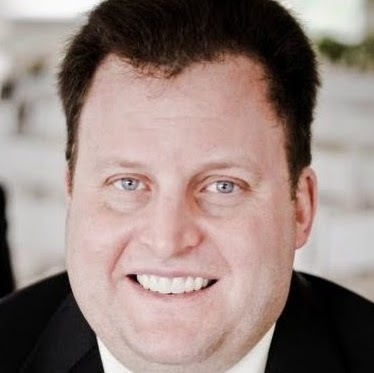 Education and training on using Pinterest to grow your business. Access to guides, insights and industry best practices. Customized tips for up to three clients for agencies. Pinterest said in an email to Social Pro Daily that since opening Pinterest Ads Manager to all small and midsized businesses in the U.S. last March, it has seen total U.S. and Canadian advertisers rise by 60 percent. The social network added that early participating partners in Pinterest Propel include Agency Within, Beachbody, Farm Fresh to You, Ghirardelli Chocolate, McBeard, ROI Revolution, Resolute, Suja Juice and Too Faced Cosmetics, adding that early adopters of Pinterest Propel have seen three times more clicks and 38 percent lower costs per click. Tens of thousands of businesses already use Promoted Pins to meet their goals and reach Pinterest’s uniquely engaged, action-oriented audience. Advertising on our platform is effective, whether you’re looking to increase brand awareness or drive engagement and traffic to your site. All kinds of businesses will benefit from making the most out of our formats. That’s why we’re excited to announce Pinterest Propel, a program created to support businesses and agencies new to advertising on Pinterest. Learning a new platform can be time consuming. Pinterest Propel provides one-on-one support from ad experts that will help you make the most of your marketing budget. You’ll learn to build effective campaigns, gain new customers and analyze your traffic, sales and online actions so you get results.